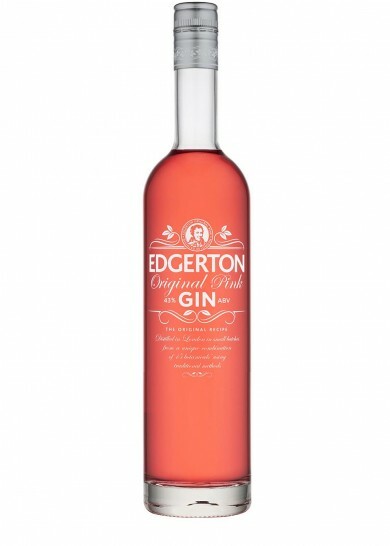 A stunning new bottle and a new 43% ABV for Edgerton London Pink Gin. Edgergton Gin has a classic Gin style with a rich complexity and a unique balance of Sweet Citrus and Dry Spice notes. With Tonic the Sweet Orange and Juniper notes open fully and soften to give an appealingly floral, sweet nose and a touch of sugar plumb to taste followed by a dry and refreshing finish.